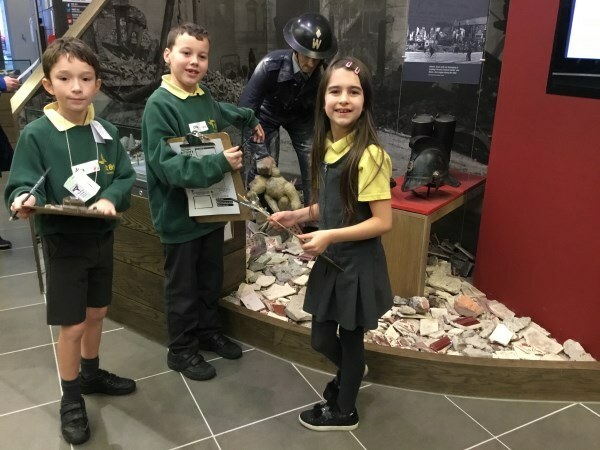 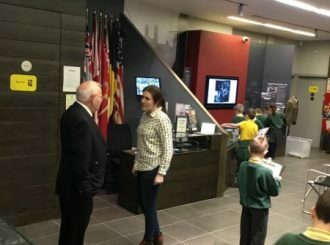 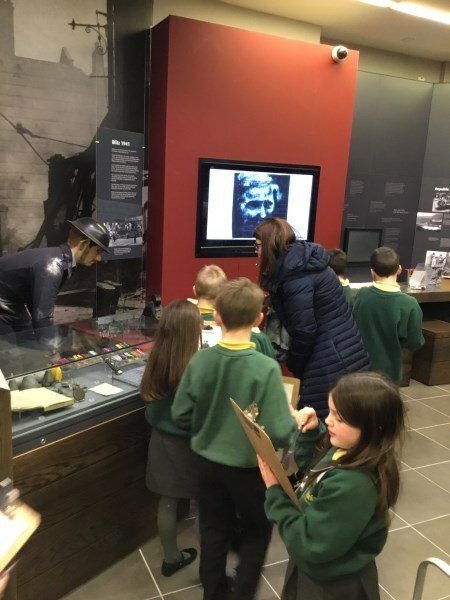 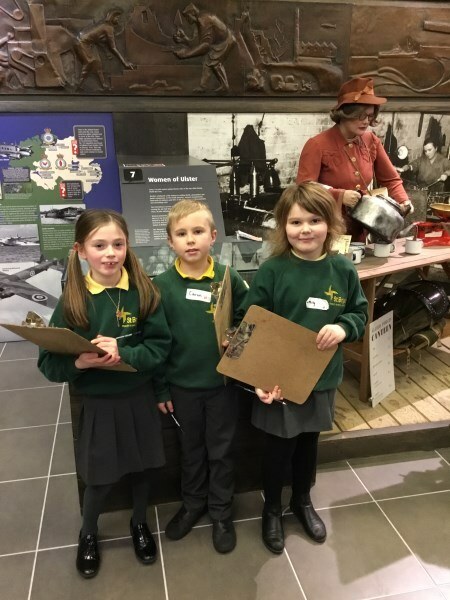 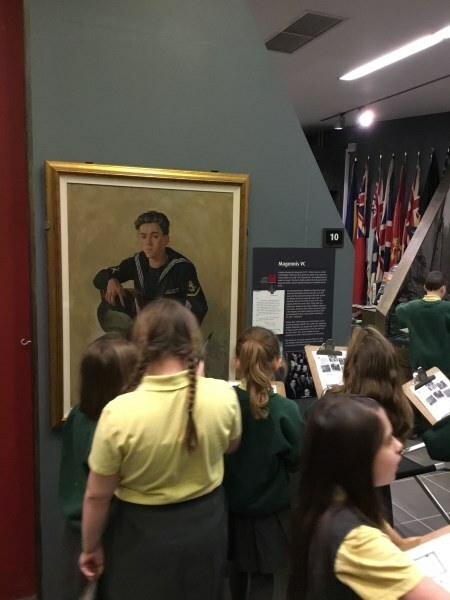 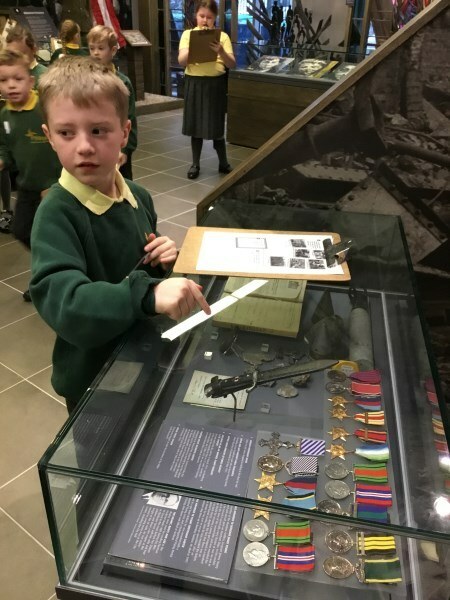 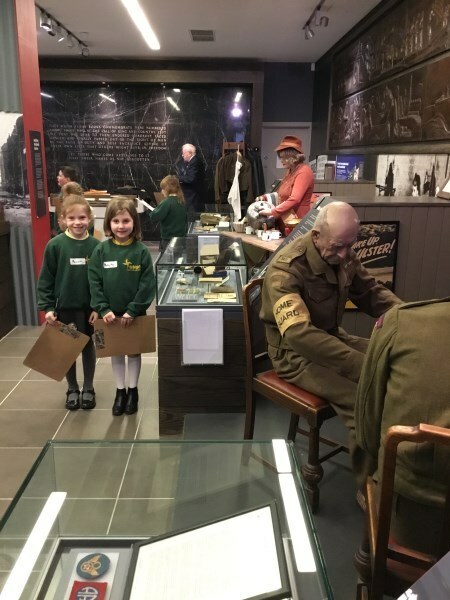 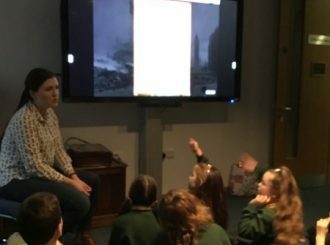 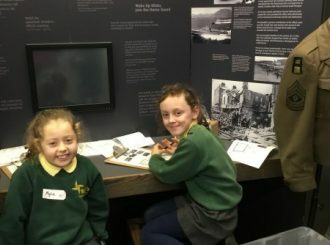 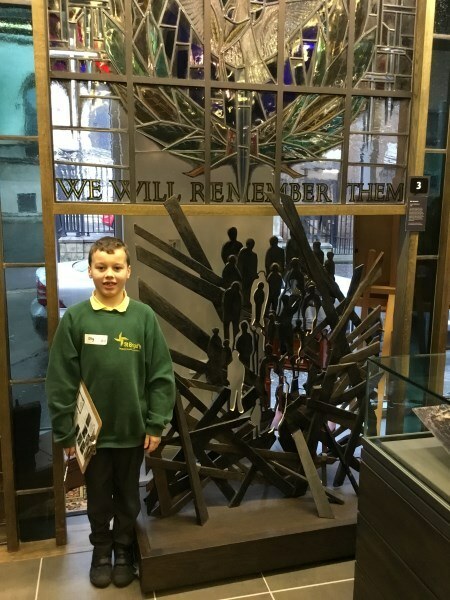 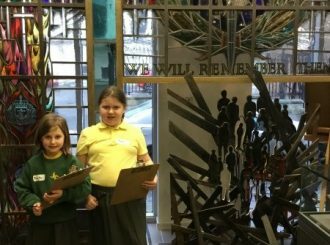 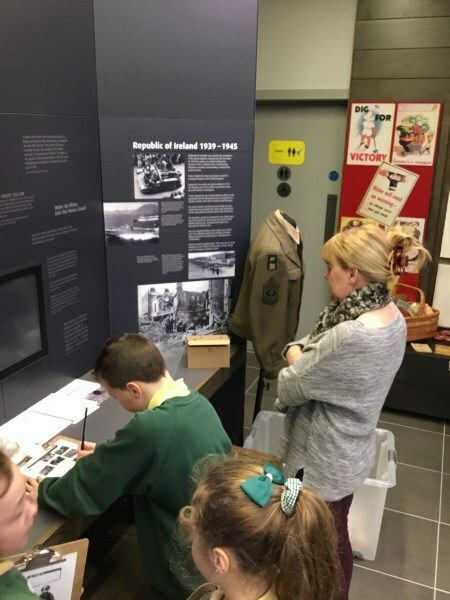 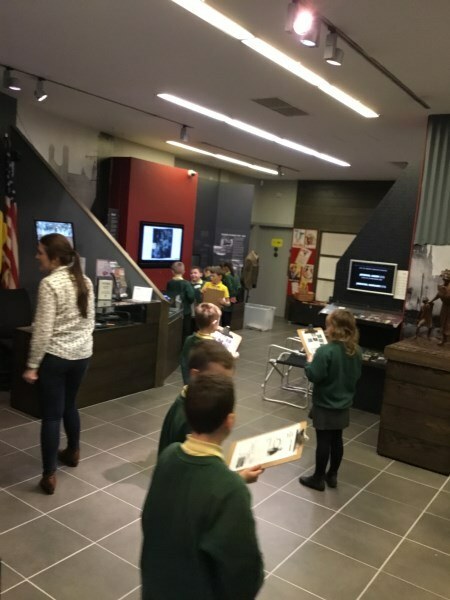 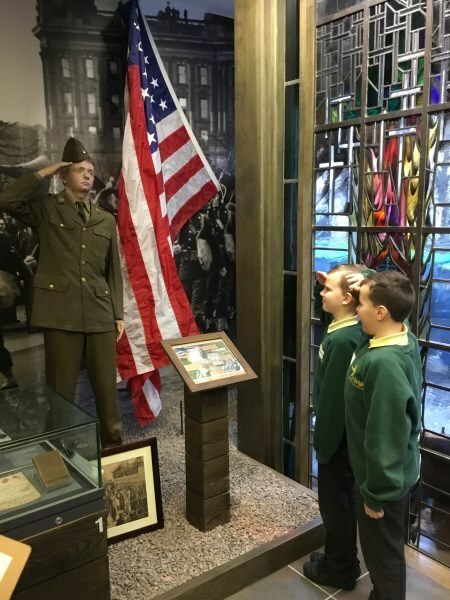 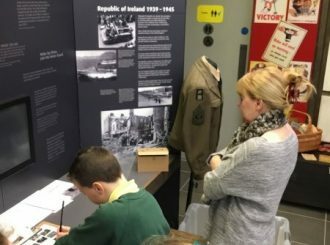 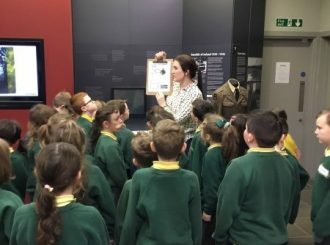 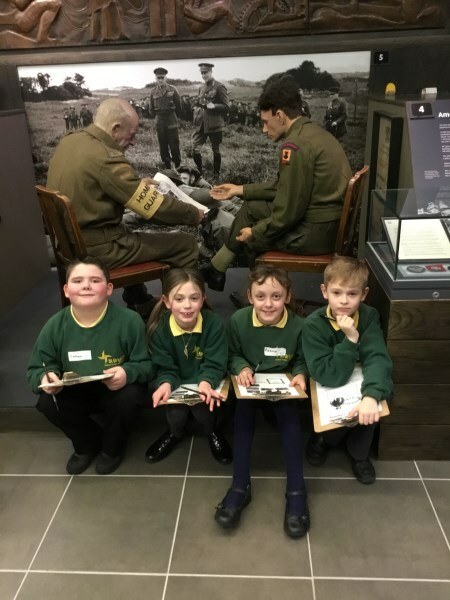 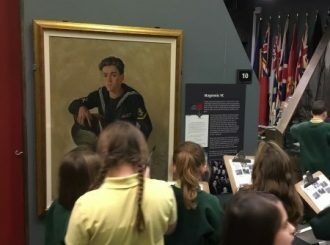 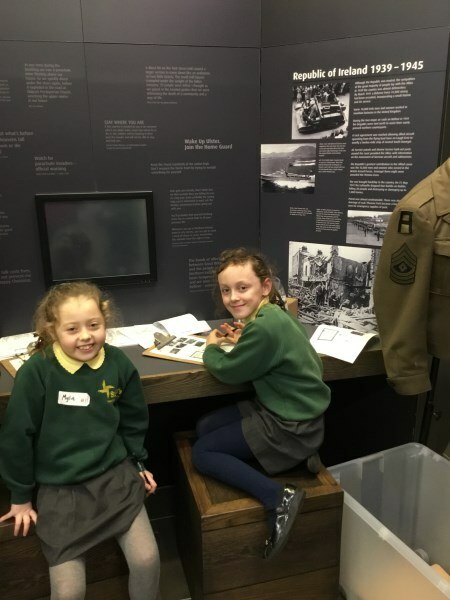 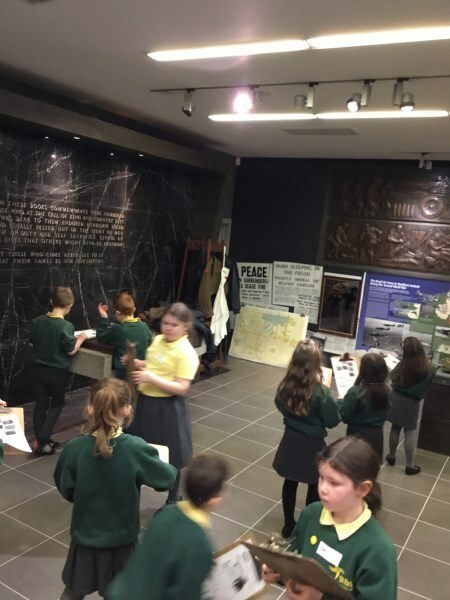 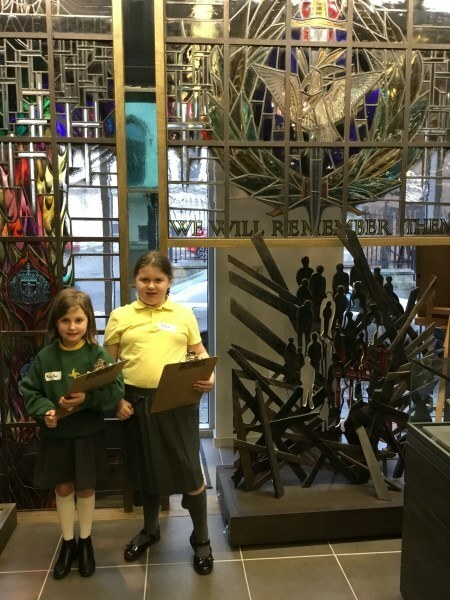 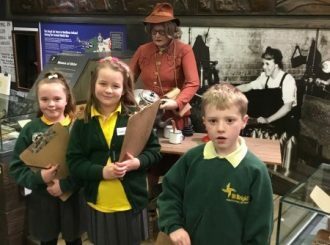 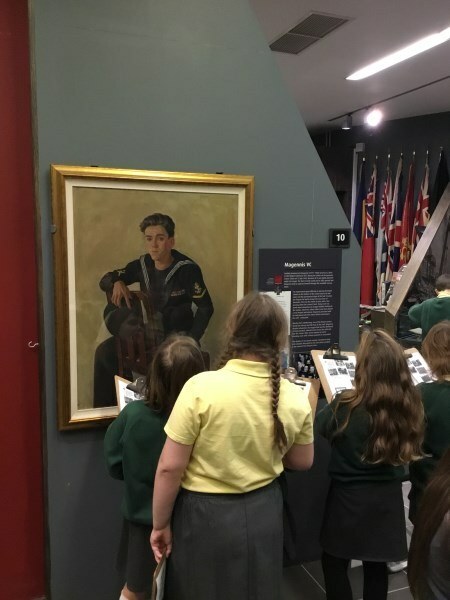 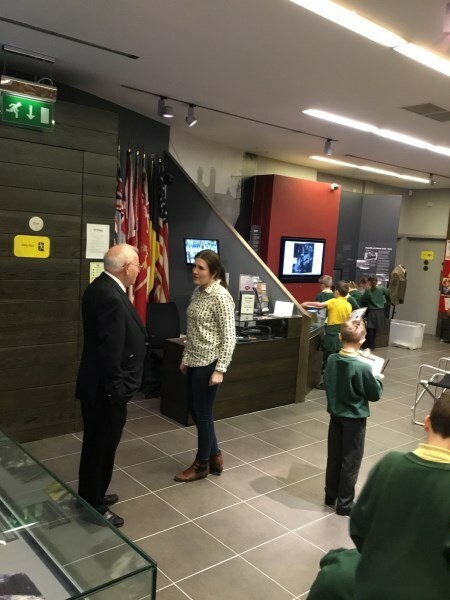 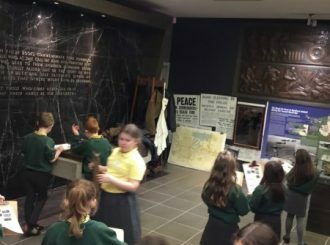 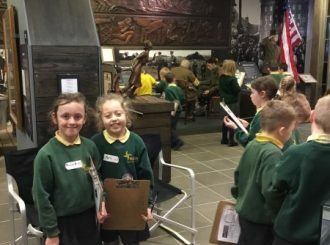 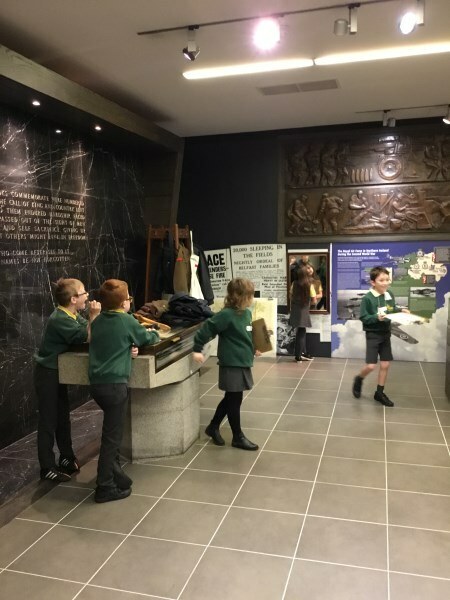 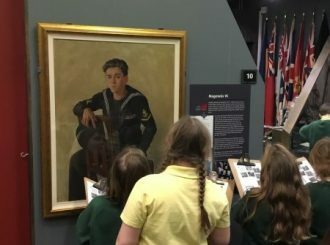 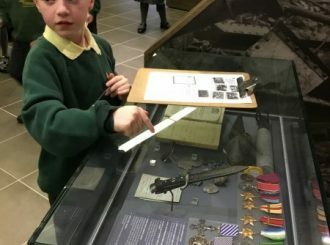 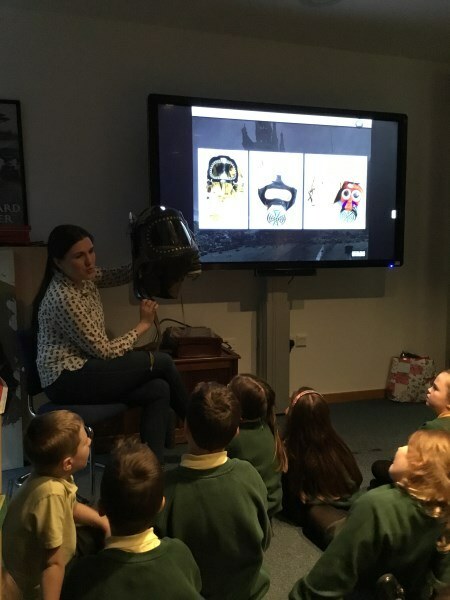 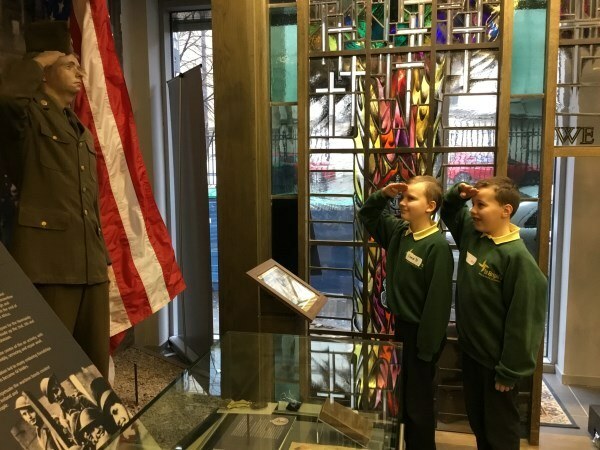 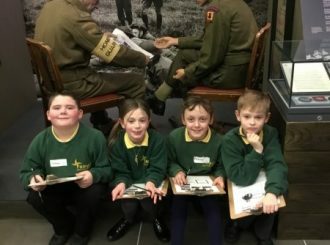 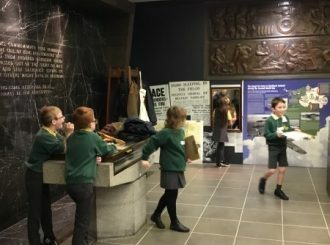 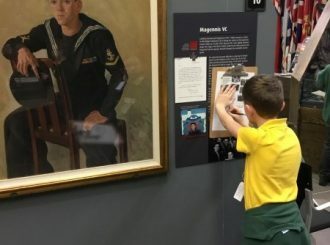 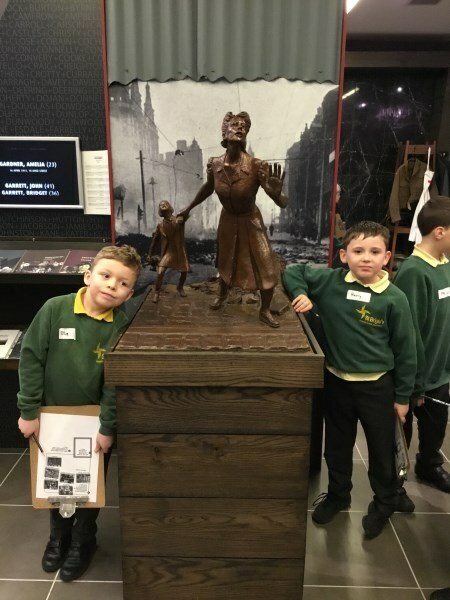 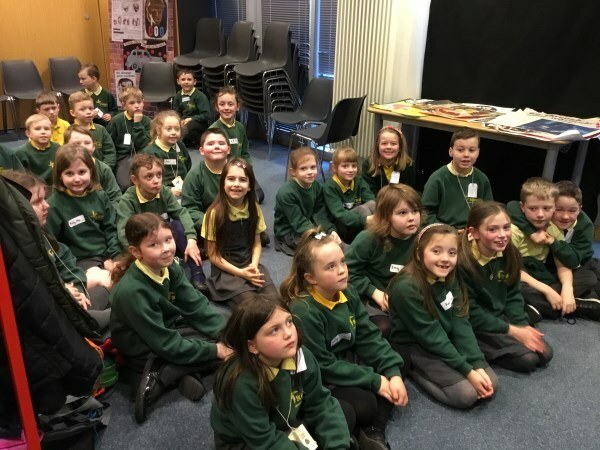 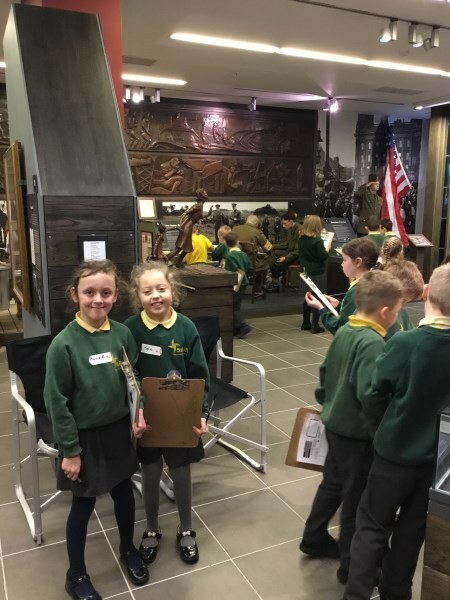 The girls and boys of P4 along with their teacher Miss Mc Alister and assistants Valerie and Cheryl had a very worthwhile and informative day out to the War Museum in Belfast. 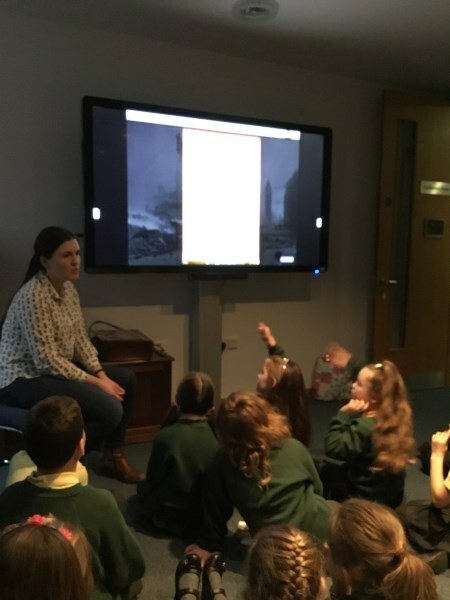 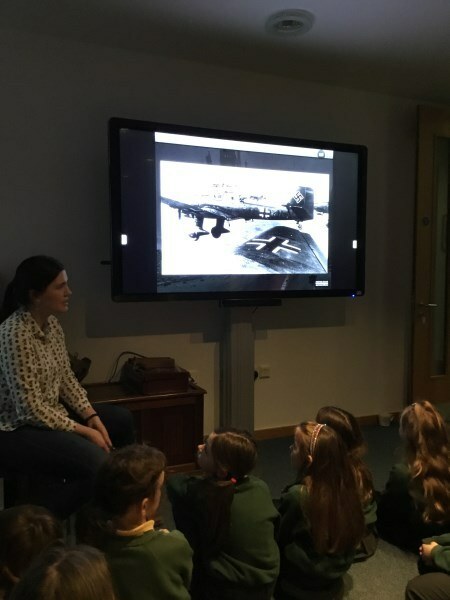 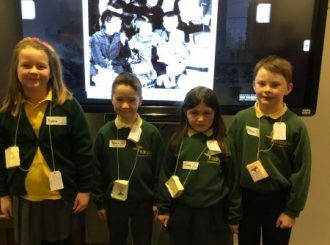 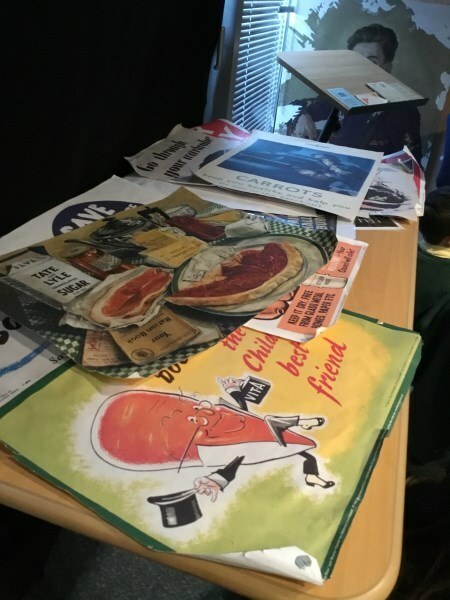 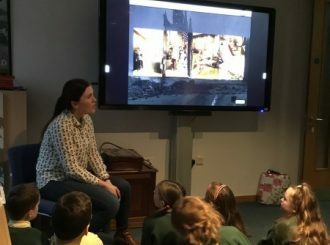 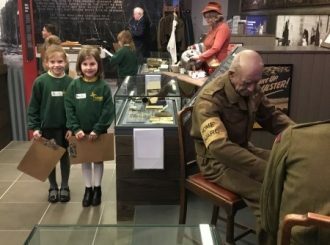 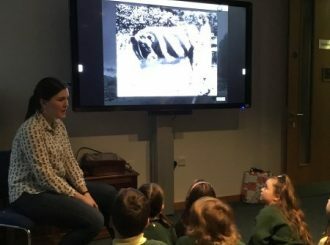 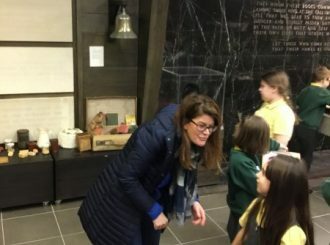 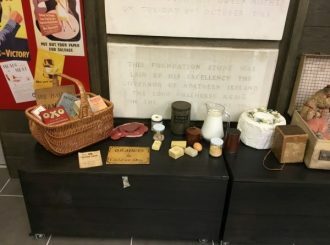 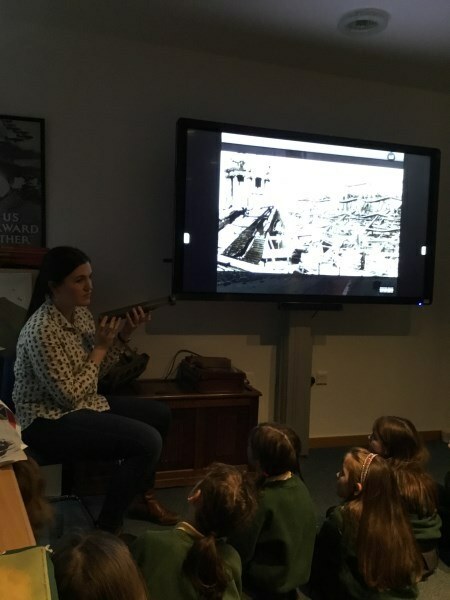 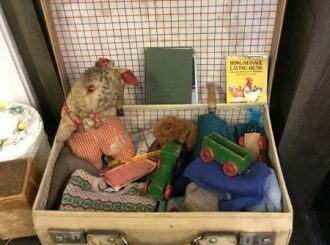 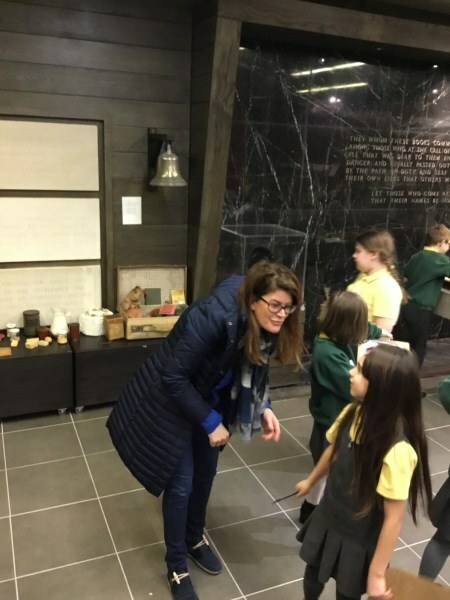 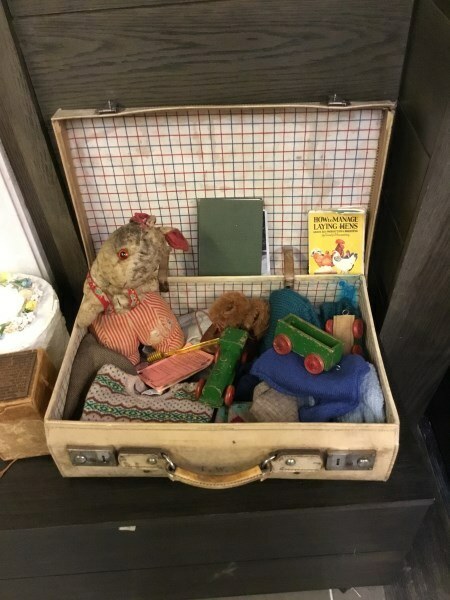 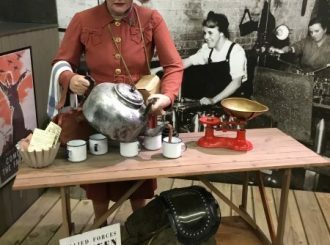 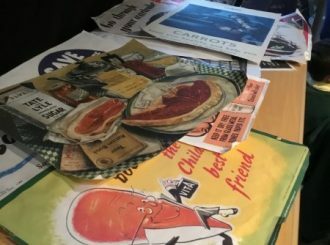 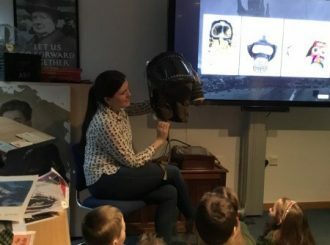 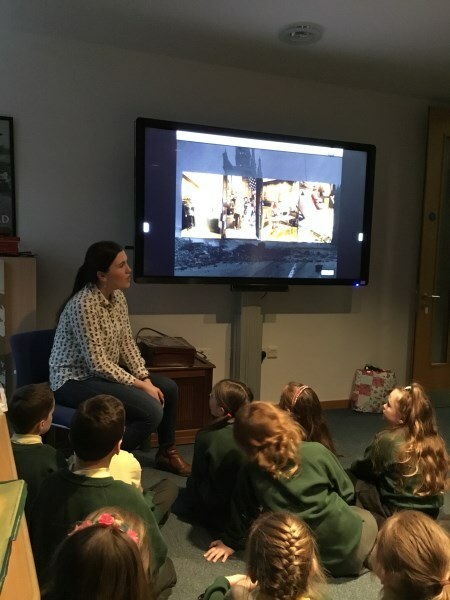 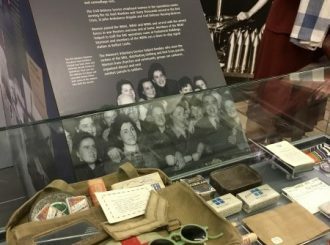 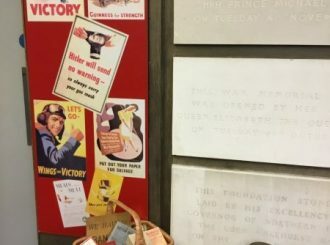 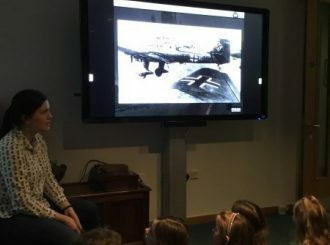 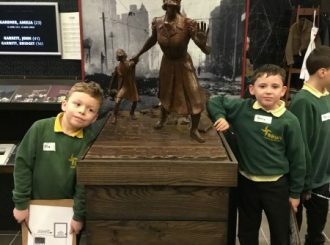 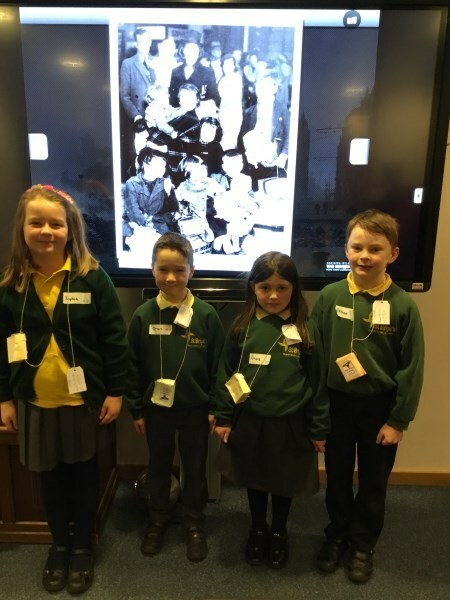 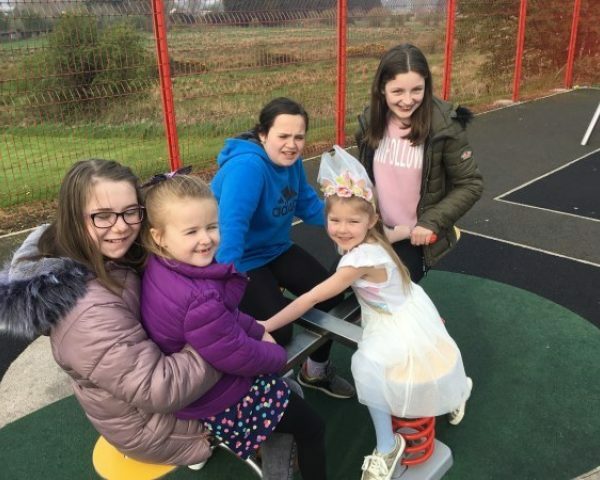 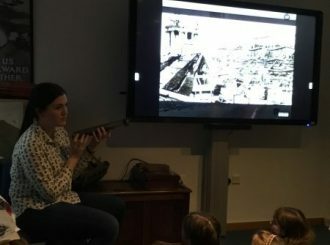 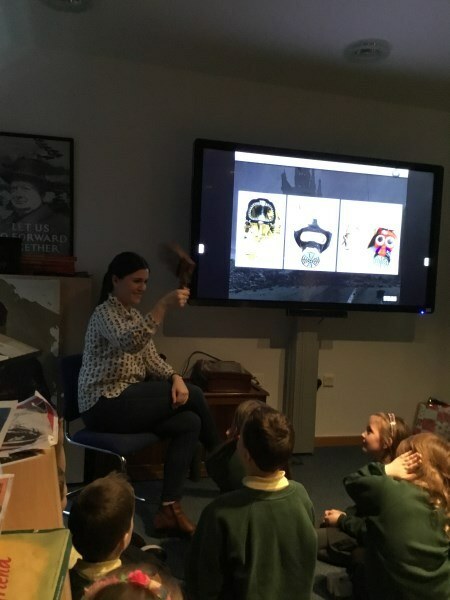 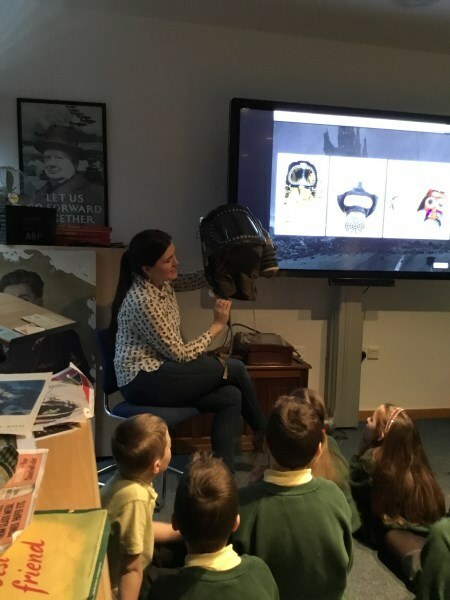 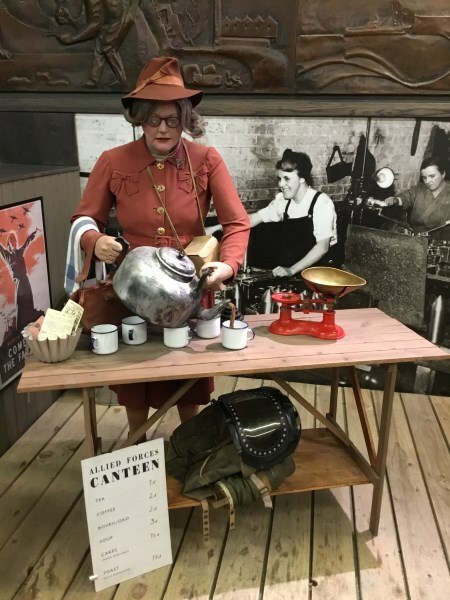 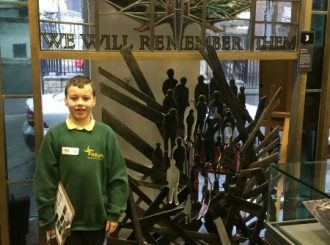 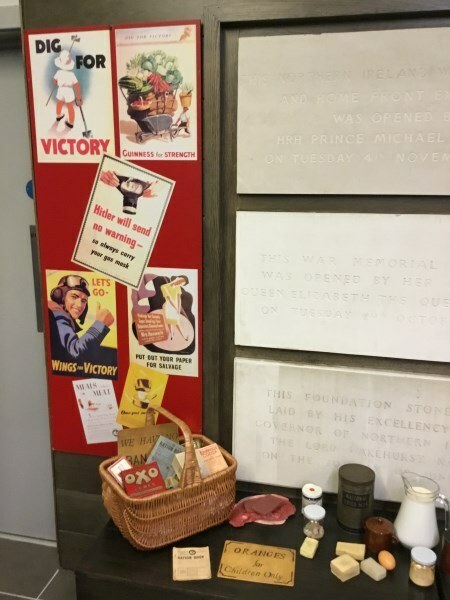 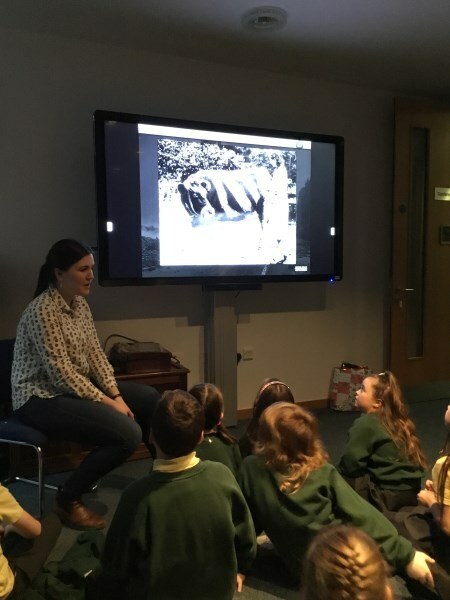 The children were enthusiastic and showed great interest throughout the day and were actively engaged with a very enlightening presentation on what life was like for children during the Second World War. 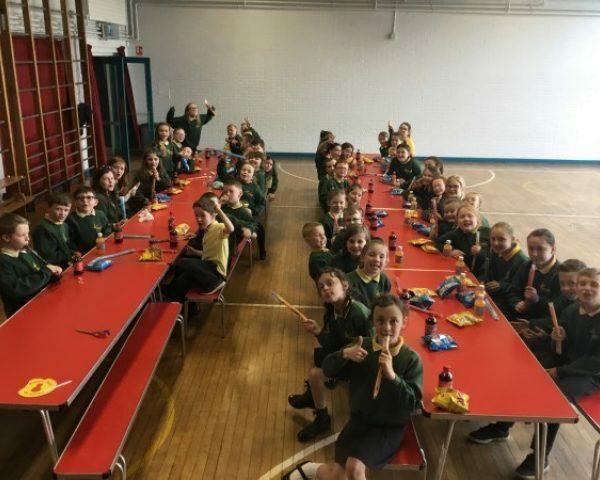 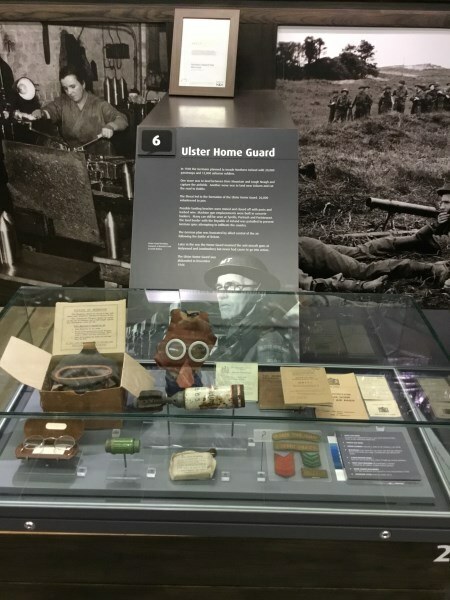 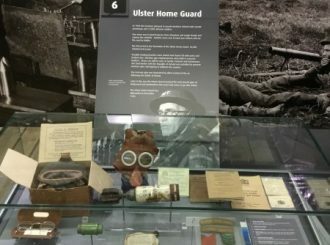 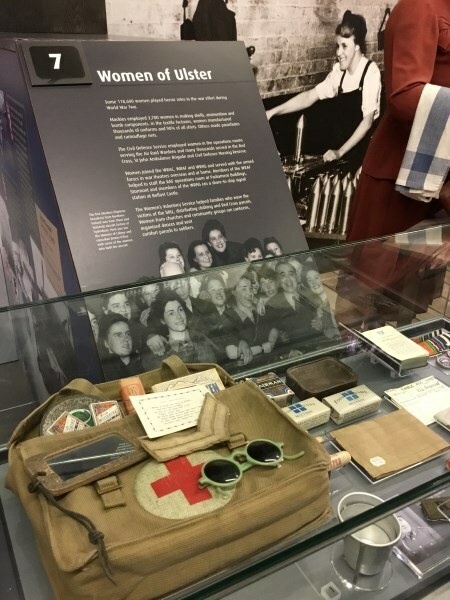 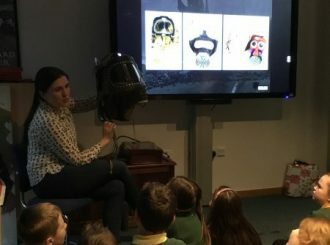 They had the opportunity to watch an audio-visual presentation about WW2 which focused on the Home Front in Northern Ireland while also highlighting key parts of the War such as “The Blitz”, “Evacuation” and “Rationing.” They were shown various objects such as a gas mask specifically designed for babies and then even got to listen to an air-raid siren and war time music. 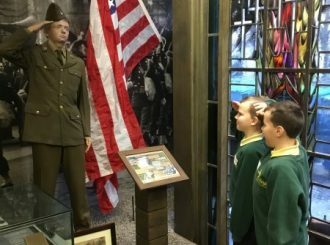 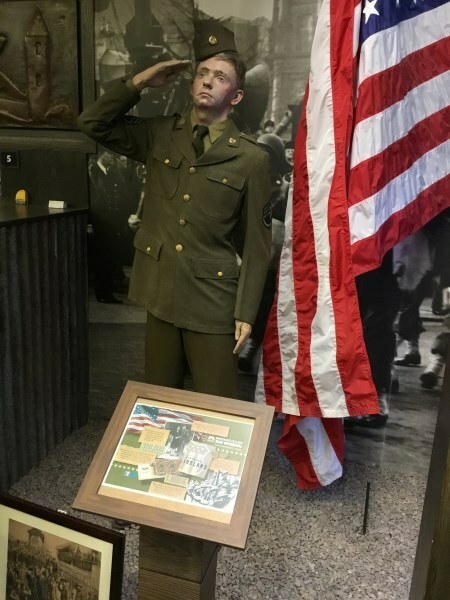 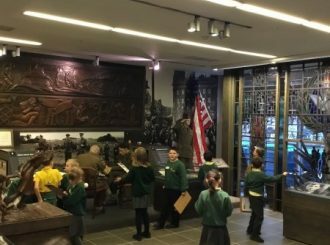 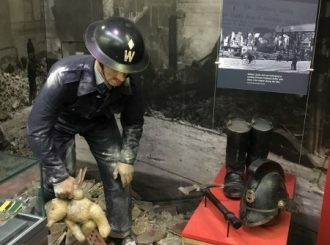 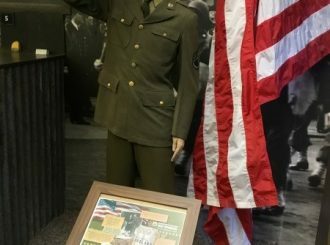 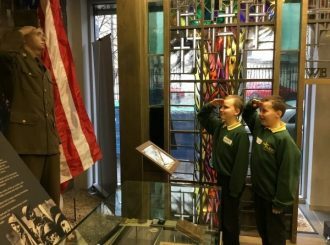 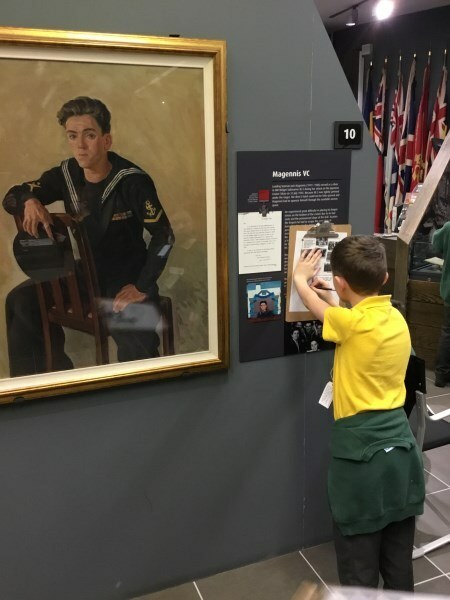 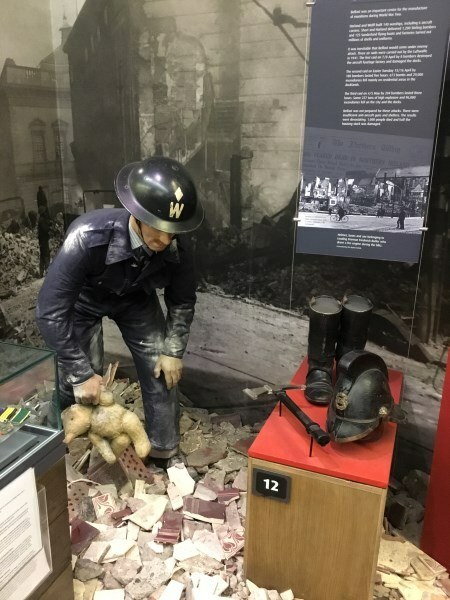 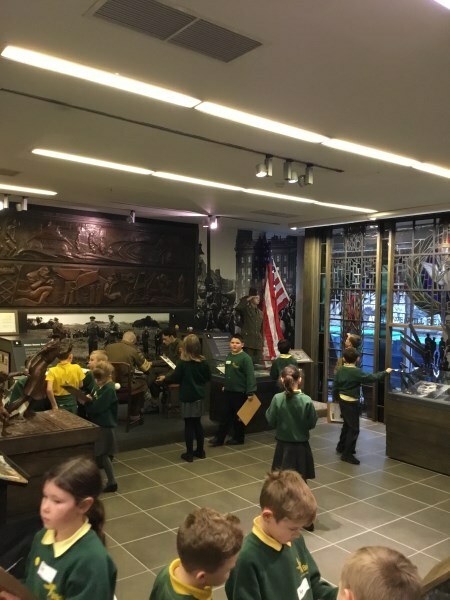 After lunch the class got to explore the museum downstairs displaying lots of artefacts, realistic looking mannequins and WW2 memorabilia. 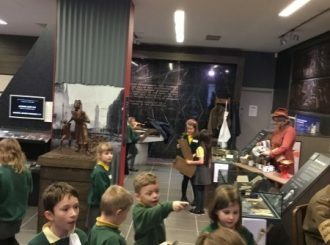 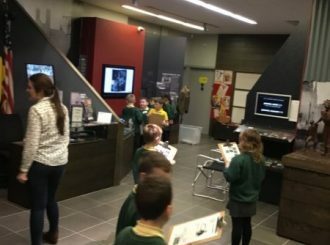 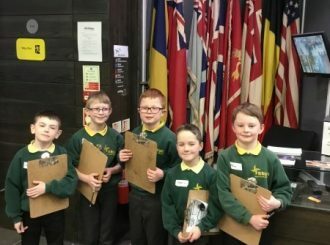 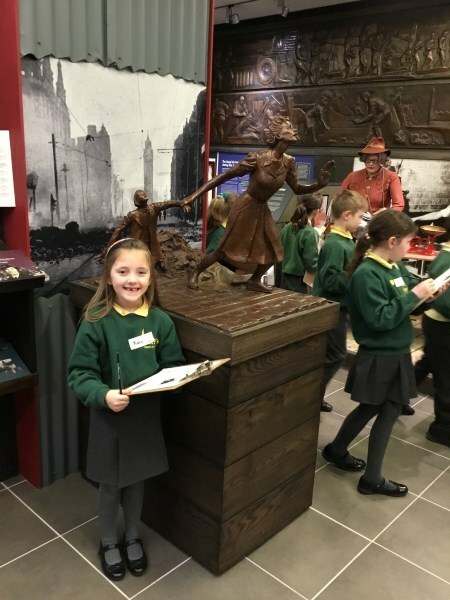 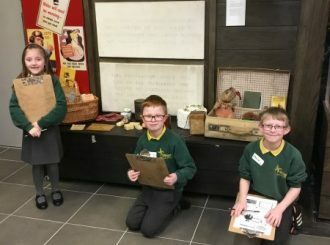 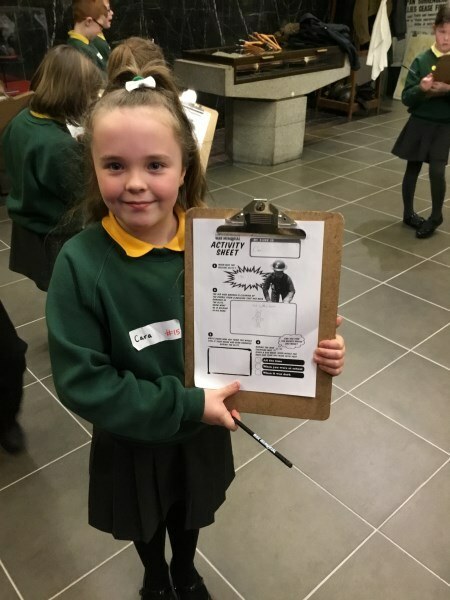 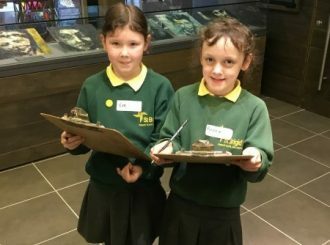 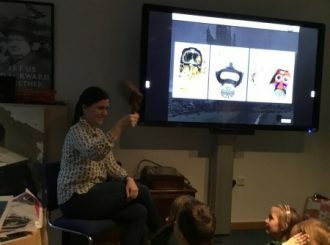 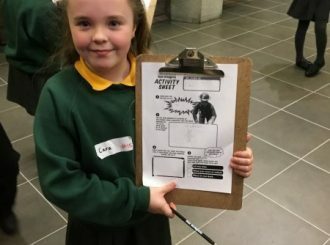 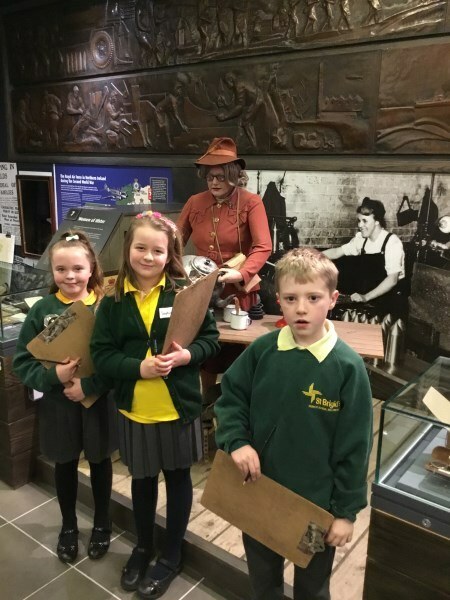 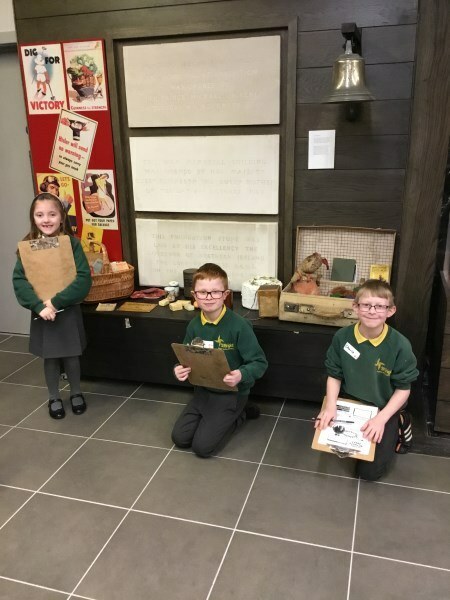 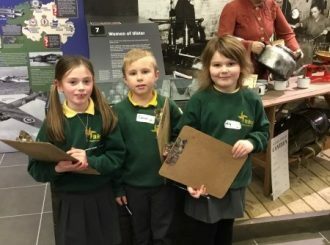 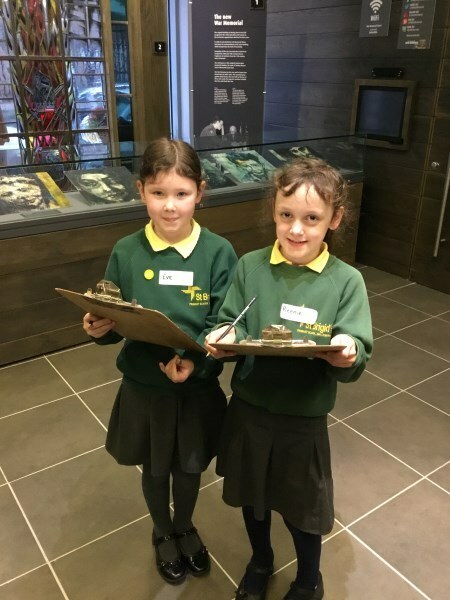 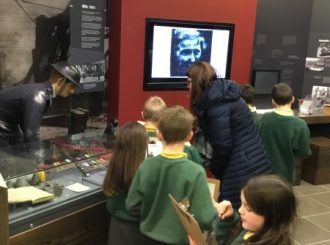 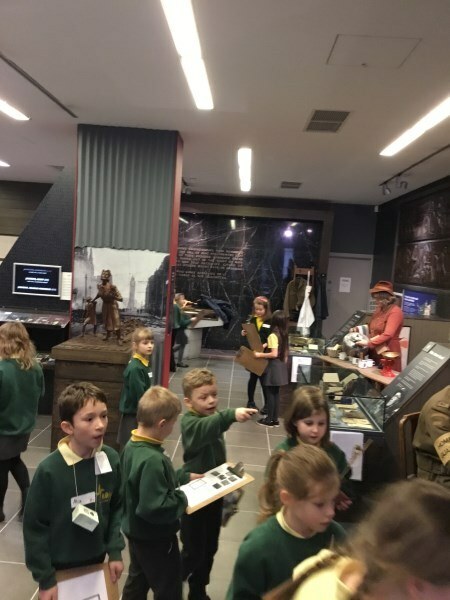 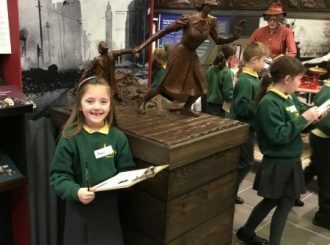 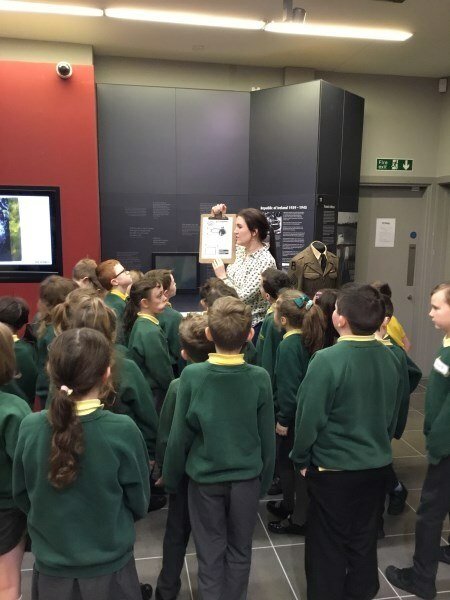 They enjoyed taking part in a fact finding activity where they had to use the clues around the museum to answer a quiz. 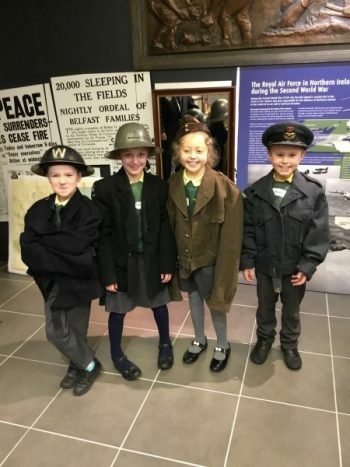 Finally, the children were delighted to try on clothes from WW2 dressing up as either a nurse, pilot, soldier or an air raid warden. 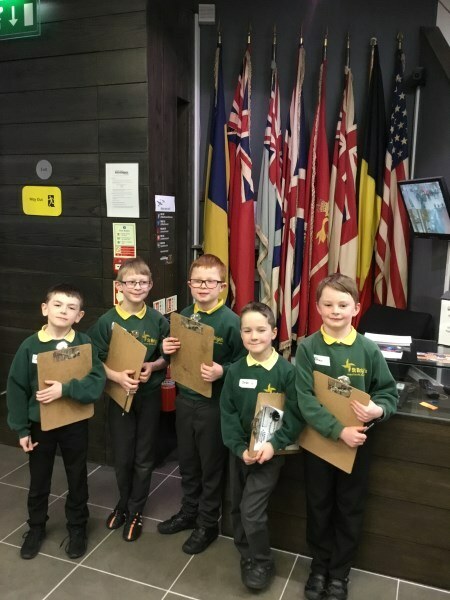 On returning to class we completed a reflection on our day out about what we had learned and overall we rated this trip 5 stars!